Discover the true taste of cacao with our newest origin from the jungles of Peru. The Ucayali river is one of the major headwaters of the Amazon, and the farmers living along its shores bring their fine flavor cacao on boats to our partners at Ucayali River Cacao where the beans are expertly fermented and dried. We craft our chocolate by hand using only fine flavor cacao beans, organic cane sugar and our own fresh pressed single origin cocoa butter. 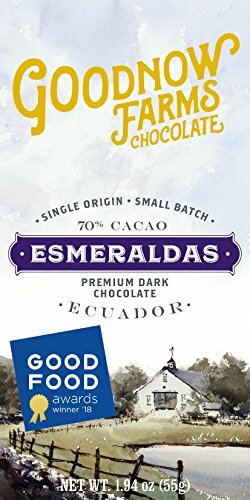 The result is exceptionally smooth and intensely flavorful chocolate! 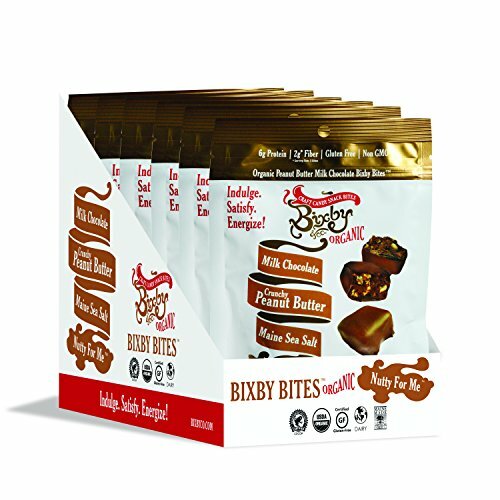 Bixby Bars are healthy, good-for-you candy snack bars. We use only Rainforest Alliance certified, ethically-sourced chocolate, and all bars are gluten-free, certified kosher, and non-GMO. All of our dark chocolate bars are dairy-free and vegan, and two of our bars are certified organic. 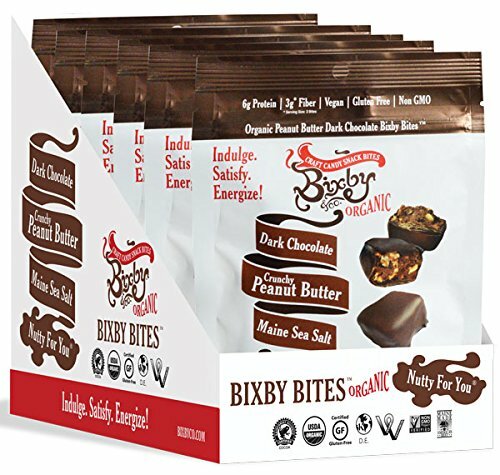 Bixby Bars are made from the highest-quality fruits, protein-rich nuts, and enticing and flavorful spices. 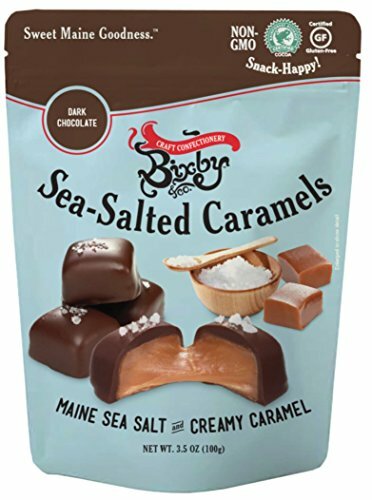 Bixby Bars are made in small batches on the working waterfront in coastal Maine, USA and is a woman-owned business. El Carmen is grown on small family farms in central Nicaragua. 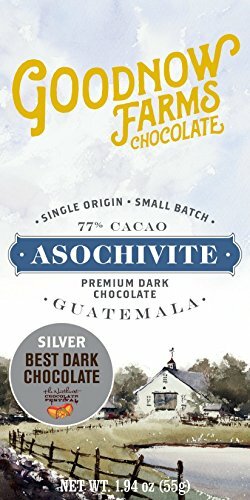 Working closely with our local partner, we've developed a custom fermentation and drying technique that perfectly highlights the unique dark fruit, raisin and fig flavors of this cacao. As with all of our chocolate these bars are made by hand in small batches here at our New England farm. We're also one of the only chocolate makers in the country to fresh press out own cocoa butter so our bars have an exceptionally smooth texture and incredibly intense flavor. 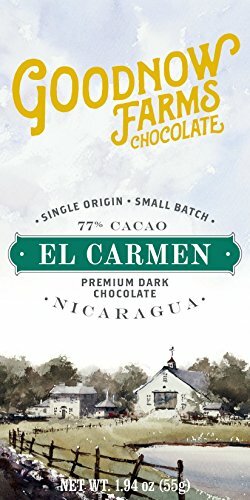 Discover the true taste of cacao today! 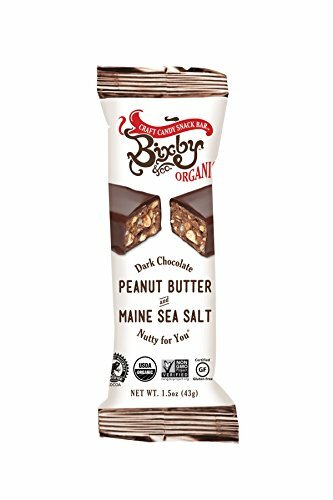 Organic Dark Chocolate Peanut Butter Candy Snack Bites. Cleaned up candy with natural protein to keep you satisfied!